Cathay Pacific says it is looking into a possible investment in local rival and low-cost carrier (LCC) Hong Kong Express. 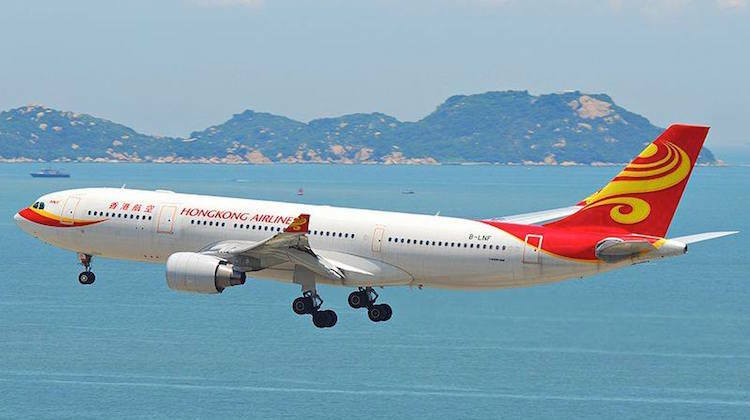 The company said in a regulatory filing to the Stock Exchange of Hong Kong on Tuesday it was in discussions to acquire shares in Hong Kong Express Airways (HKE) from HNA Group. “The Company hereby confirms that the Company is in active discussions about an acquisition involving HKE,” the statement said. The airline said its statement was in response to media reports. 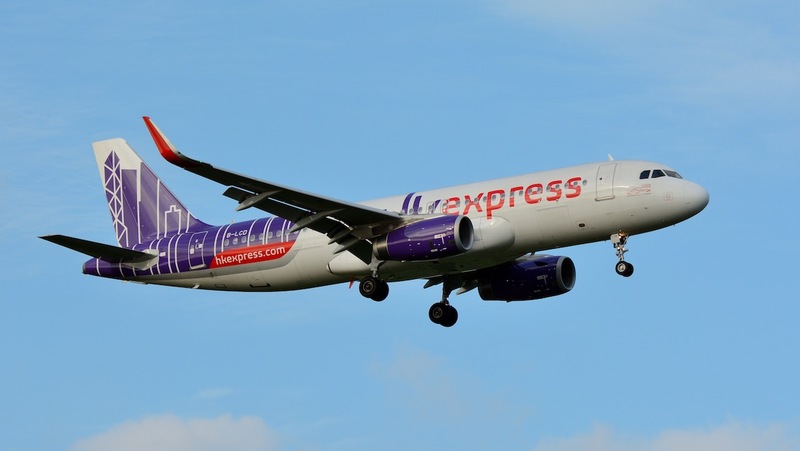 Hong Kong Express is an LCC operating 24 narrowbody Airbus A320 family aircraft to destinations in China, Japan, Malaysia, South Korea, Taiwan, Thailand and Vietnam from Chek Lap Kok International Airport. Meanwhile, Hong Kong Airlines is full-service carrier that flies to 40 odd destinations in Asia, Europe and North America with a fleet of about 40 A320, A330 and A350 aircraft. Both are part of the HNA Group of airlines. News of Cathay Pacific’s interest in Hong Kong Express follows ongoing speculation about the future of Hong Kong Airlines, which in January 2019 sought to reassure its customers and suppliers that it was business as usual. Nonetheless, the airline has ended flights to Auckland and pared back ambitions to expand into other long-haul markets in Europe and North America in recent times. It also said there was an ongoing review of its network and adjustment of its business strategy. A file image of a Hong Kong Airlines Airbus A330. Hong Kong Airlines codeshares on Virgin Australia’s flights from Melbourne and Sydney to Hong Kong, as well as on domestic Australian and trans-Tasman services. HNA, which has been undergoing a major corporate restructure and selling assets as part of efforts to reduce debt and improve its financial position. The Chinese conglomerate holds a 20 per cent stake in Virgin Australia and has a seat on the Australian carrier’s board. Meanwhile, Cathay Pacific has been undergoing a business transformation plan that comprised a reorganisation of the business, hundreds of staff layoffs and adding more seats on existing aircraft, among other initiatives. The airline has been battling the rapid international expansion of Chinese airlines and the ongoing rise of Middle East carriers offering long-haul to long-haul connections through their hubs that have bitten into previously lucrative markets. In particular, the growth of Chinese carriers on international routes has reduced the number of passengers from China transiting through Cathay’s Hong Kong hub. And at the budget end, Asia-based low-cost carriers have won passengers happy to pay lower fares for a no-frills product on short- and medium-haul routes. 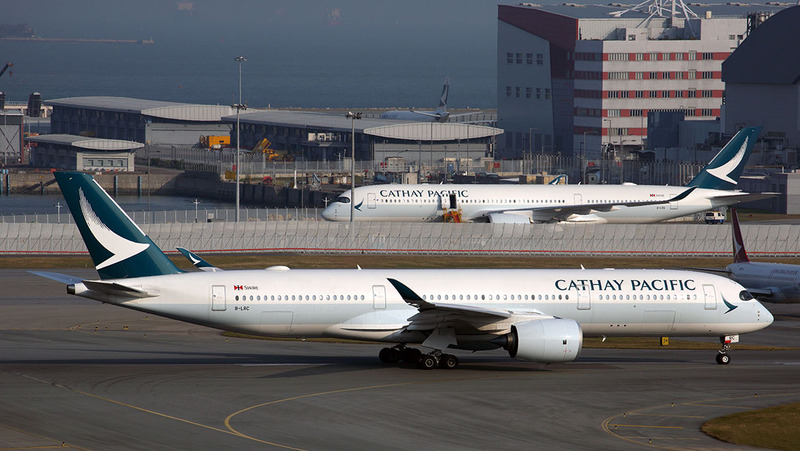 The latest indictions showed the turnaround was gathering pace, with Cathay Pacific telling the Hong Kong stock exchange in late February its preliminary and unaudited accounts showed the company was on track to post a consolidated profit attributable to shareholders of about HK$2.3 billion for the 12 months to December 31 2018, compared with a loss of HK$1.3 billion in the prior corresponding period. Cathay Pacific’s interest in Hong Kong Express might also raise eyebrows, given the airline has consistently stated it did not need a budget arm to compete at that segment of the market. It also opposed the establishment of Jetstar Hong Kong, a proposed joint-venture between China Eastern, Hong Kong-based Shun Tak Holdings and Qantas that was launched in March 2012 but refused an operating licence by the Hong Kong Air Transport Licensing Authority (ALTA) in June 2015. So will Virgin now be submitting a paper to the Hong Kong regulatory authorities opposing this purchase? Considering Cathay Pacific and QANTAS are forging stronger ties with each other, could a Hong Kong Express under new ownership eventually become a Jetstar Express or Jetstar Hong Kong 2. For me I could see stronger synergies associated with this entity being part of a group rather than a stand alone (LCC) airline.